Our products are manufactured under stringent controls in Gunster’s partner: Kuan-Fu plastics Co, who with ISO 9001:2008 and ISO 14001:2004 certified facility. 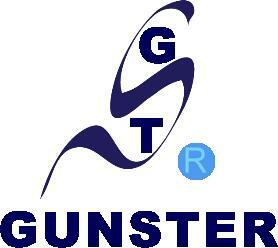 Gunster’s advanced manufacturing process continually monitors the quality of products and individual batch testing ensures Gunster products are certified RNase, DNase, Human DNA and Endotoxin-free. We specializing in plastic materials, plastic injection and post modification of plastics; this allows us to provide high quality, stable and reasonable price products to researcher of the world.